Watsonville, CA - Agendas are available for the Finance Committee and monthly Santa Cruz County Fair Board of Directors meetings. Both are scheduled for Tuesday, November 16, 2010 with the finance committee at 12:15 PM and the full board at 1:30 PM. 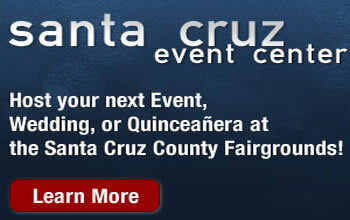 Complete agendas are available for download at www.santacruzcountyfair.com or by calling the Fair office at 831-724-5671. All interested area residents are invited to attend.